They are scrolling through their Facebook feed at a rate like never before, creating disappearing videos, talking to search engines because they don’t want to type, and ignoring your advertising messages. So what are you going to do about it? Create another run-of-the-mill blog post? Ramp up your ad spend so it’s impossible to drown out your message? The importance of content has never been more prominent. But it’s the type of content you’re creating that needs a re-think. The problem? 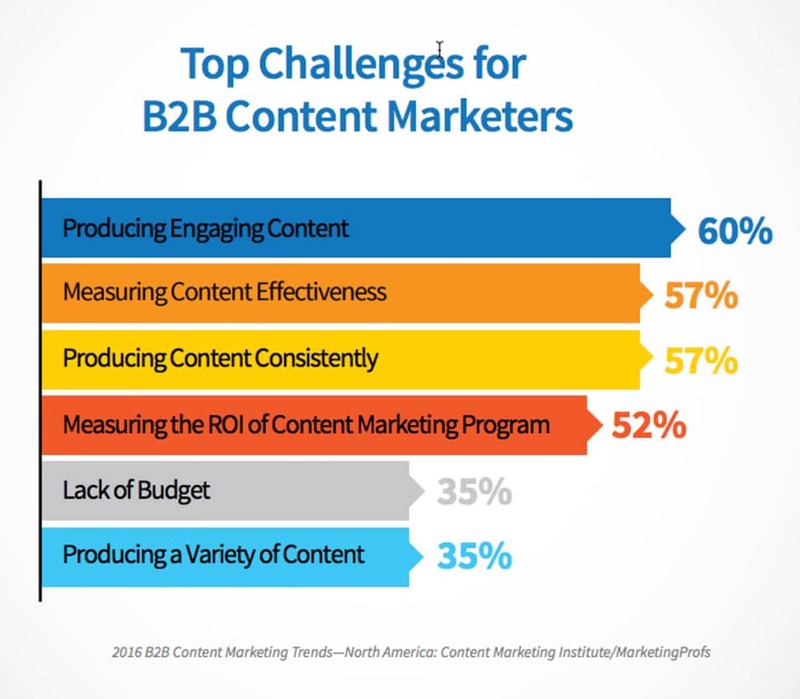 60% of content marketers struggle to create engaging content. Interactive marketing – such as contests, quizzes, calculators, and polls – is changing the way marketers think about content. In fact, 93% of marketers believe that interactive content is more effective at educating the buyer compared to static content. It also generates 4-5x more page views and 2x more conversions. What is it that makes interactive marketing inspire, engage and convert? Relevancy. If you want to convert prospects into customers, your interactive content needs to be super relevant to a targeted group of customers. The questions you ask, prizes you give away, outcomes you promise, and experiences you create, all need to align with your buyer’s journey. Fun. The best interactive marketing examples include elements of fun and gamification. They draw people in with relevancy and keep them interested with smart interactions. Design. Professional design principles help build credibility and trust for your business, which leads to more conversions. Ownership. With algorithms, accessibility, and usage rights regularly changing on social media platforms, you are better off hosting interactive content on your own website. Of course, you can amplify the reach of this content using social media, but don’t pitch your tent on someone else’s property – they could kick you off at any moment. Virality. Even if your interactive content is relevant, engaging, and unique for your target customers, it’s pointless if no one sees it. Also, you’ll soon burn through budget if you are relying on paid channels to promote your interactive content. That’s why building in virality and rewarding participants for sharing your interactive content is so important. Multi-channel follow up. You need a strategy for following up with those that engage with your interactive content so that your time and investment isn’t wasted. This is where the “content” becomes “marketing” and you follow up with prospects across multiple channels. Customer Service. Interactive marketing requires more than the experience itself. A big part of that is your team’s ability to interact with customers to humanize the relationship. But how do you create interactive content, it sounds complex and expensive? With the aid of new technology and a growing list of interactive marketing tools, it doesn’t have to be. If you’re stuck for ideas of how you can incorporate interactive marketing in your content mix, we’re here to help. Below is a list of high-performing interactive marketing examples to inspire your strategy. 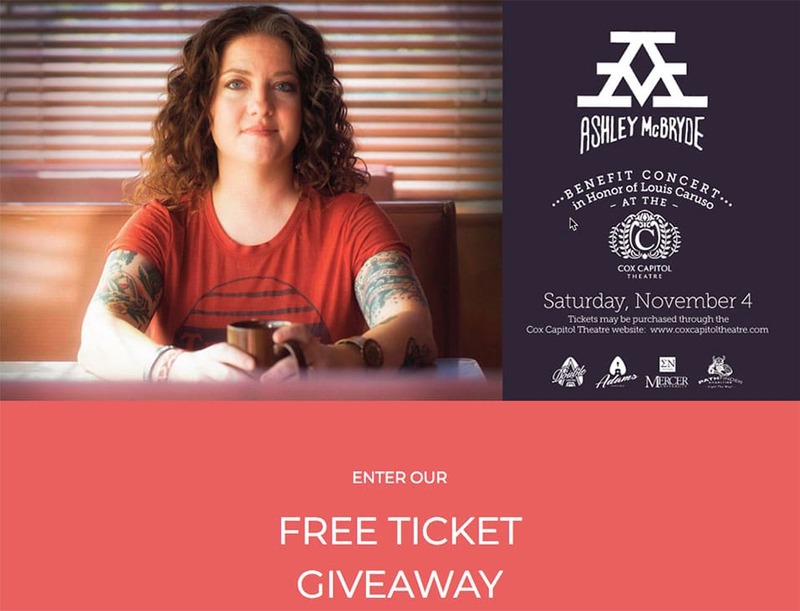 Contests are one of the longest standing forms of interactive marketing. From giveaways to raffles and social media photo contests, this form of engagement is a proven way to capture an audience’s attention. They appeal to our innate tendency to gravitate towards free things. As we move into the next generation of interactive marketing, contests have evolved. The most successful companies now use contests as a holistic strategy, rather than a stand-alone promotion. Contests have the ability to be extremely relevant to a target audience. If you nail the targeting and get your prize right, you can narrow the potential participants. Contests are also inherently fun. People get a rush when they think they can win something that may be beyond their budget, or that they wouldn’t typically buy. 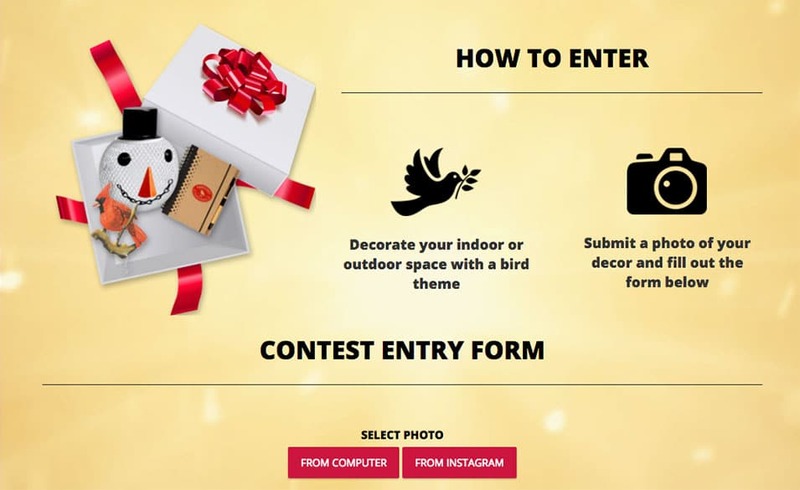 Below is an example of a photo contest from Perky Pet that asks contestants to decorate their space with a bird theme and submit a photo to win. It takes the interactivity level offline by getting contestants to be creative with their entries. Now that’s fun! Both of the above interactive marketing examples are hosted on the companies’ websites, not on social media. So they own the audience. And they are professionally designed using templates from the ShortStack library. The whole essence of the first contest example is built on virality and multi-channel follow up. By entering, participants are sent a referral link via email, with the winner determined by how many times they share it with their friends! When it comes to customer service… a contest gives you the information you need to communicate with your prospects, the rest is up to you. 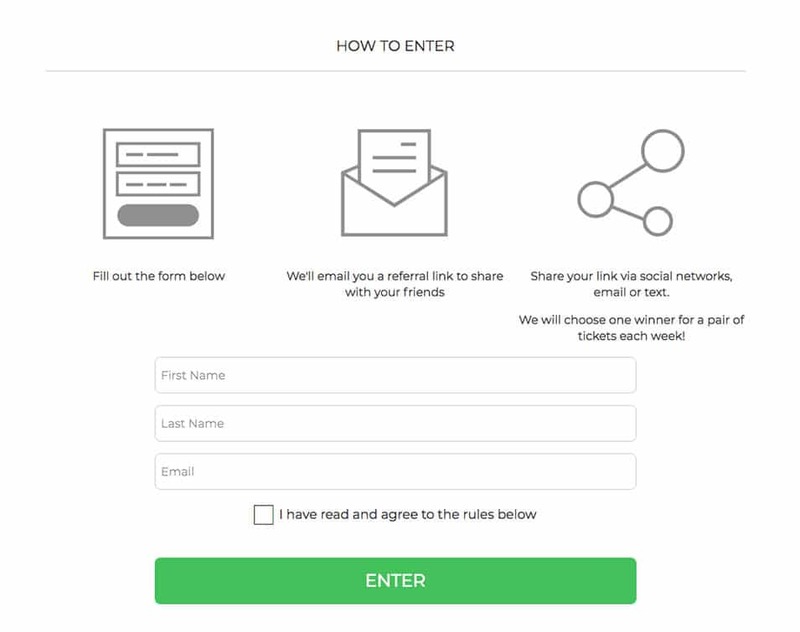 Contests tick all of the boxes when it comes to an effective interactive marketing experience. Who would’ve thought that the one thing many of us dread about school or college is something that we willingly do in our spare time? 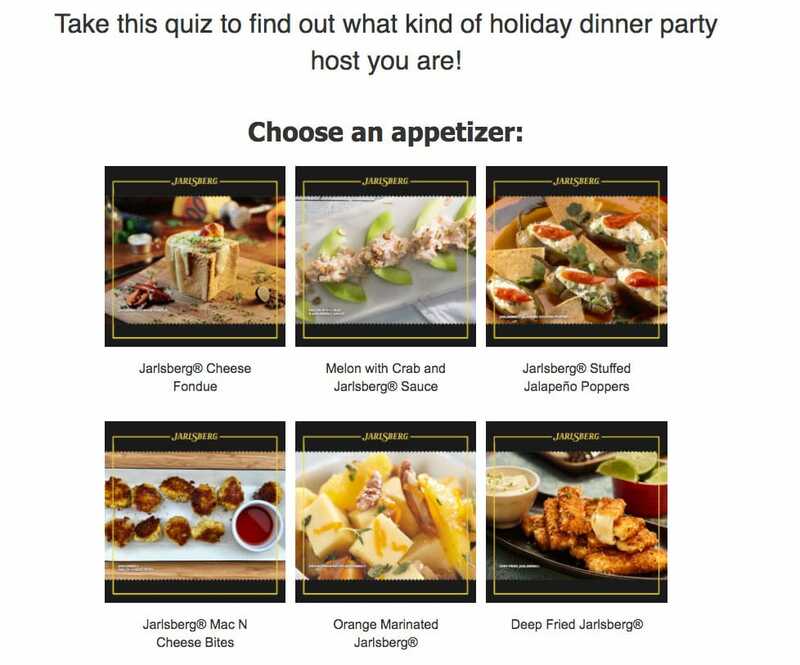 It sounds crazy, but quizzes are an extremely effective form of interactive marketing. According to iProspect, 90% of the most shared Facebook posts in 2015 were quizzes. Of course, many of the quizzes that go viral on social media might be “Hot or Not” style click baits, but you can see the power of this form of consumer engagement. When it comes to relevancy, there aren’t too many forms of content that can be tailored like quizzes – unless you get customers to fill out a boring old survey! For example, check out the quiz below from the New Zealand tourism industry which qualifies the relevancy of participants with a number of vital statements. 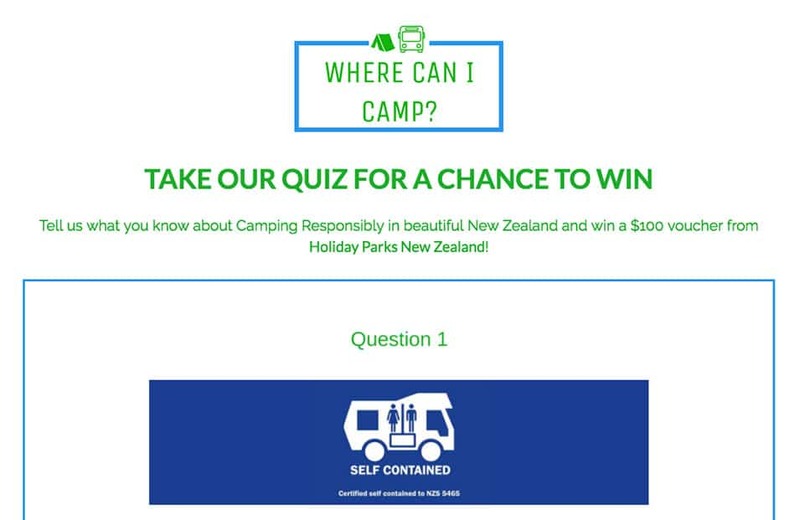 Unless you are interested in camping responsibly in the Holiday Parks of New Zealand, you most likely won’t take part in this quiz! Quizzes have an element of excitement and fun. You make your way through a set of questions and see progress reports or results along the way. They are also built for virality, especially when they tie into a contest, like the camping example above. We all love sharing the results of our quizzes with our friends and family on social media. In fact, it’s the main reason most people take them – so they can share the results and connect with others who have similar beliefs. What quiz could you run for your business that is at the intersection of audience targeting, lead qualification, and social media virality? Much like Quizzes, Polls engage users by providing immediate feedback in the form of results. People complete a Poll because they want to find out what other people have answered, to see if their opinion aligns with the rest of the population. One benefit of a Poll, compared to a Quiz or a Contest, is that it is usually quicker to complete. Users don’t have to navigate through several steps to get an outcome. However, what they offer in terms of immediacy they lose in qualification. You are unlikely to get significant lead qualification from a short and sharp social media poll. Built with ShortStack’s Voting Poll template. Next on the list is Calculators. This form of interactive marketing is especially good at qualifying prospects and creating relevancy. Calculators can provide accurate quotes to customers, excite people about the outcomes of using your service, or entice users by comparing them to others. What pressing question do your customers have which could be answered with a calculator that immediately qualifies them? An article about interactive marketing wouldn’t be complete if we didn’t mention email. The power of email marketing is still greatly underestimated by many brands, and it is the perfect “amplifier” for your interactive content. Whether you are using email autoresponders to promote and follow up on your interactive marketing activity – contests, quizzes, polls, and calculators. Or you are creating interactive emails using hover image elements, animations, GIFs, and interactive buttons. Interactivity and email engagement go hand-in-hand. 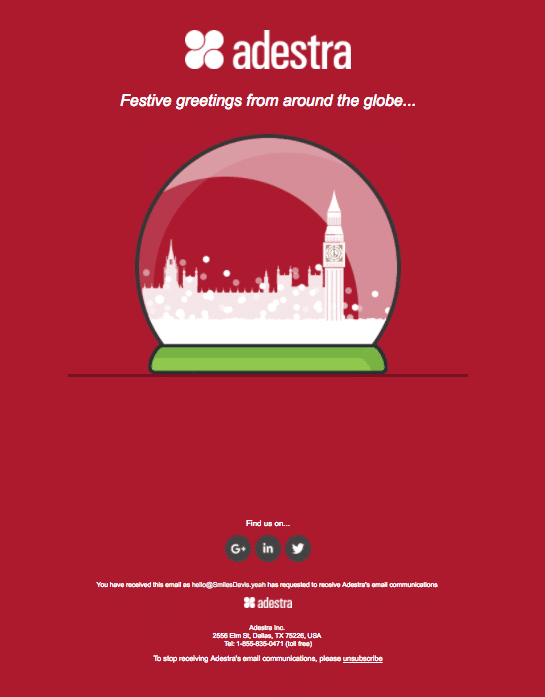 And here is a fun and engaging interactive email from Adestra that lets you shake a snow globe for the holiday season! Are you using interactive emails to follow up with prospects and increase your conversions? Interactive videos enable viewers to “choose their own journey.” If created with intent, interactive video can capture a viewer’s attention as they are about to zone out and click away, by re-engaging them with a prompt to take action. It’s no surprise that interactive video is proven to increase engagement, viewing time, and conversions from video content given its gamified experience and personalization to the viewer. So, what is an interactive marketing example using video? Interactive video is also effective for onboarding new customers or illustrating the benefits of your offering. 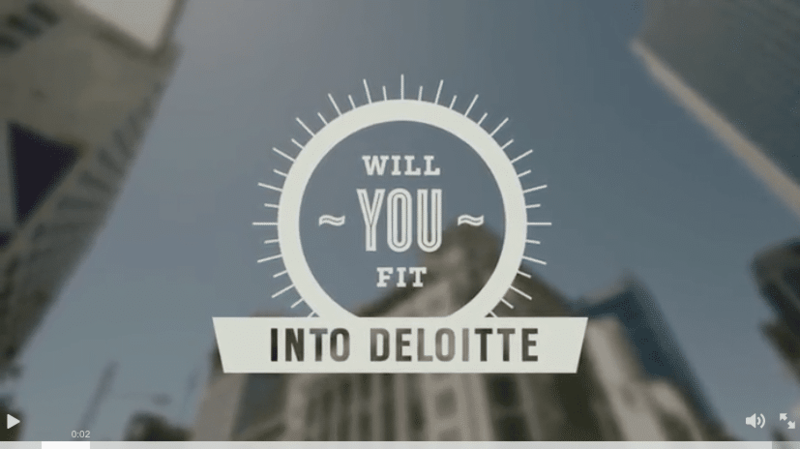 Interactive marketing technology is now available to brands of all shapes and sizes. Whether you want to create contests, quizzes, polls, calculators, interactive emails, or walkthrough videos, there is a way to make it happen. The implications of this accessibility are two-fold. You have the opportunity to create interactive content more easily than ever. If you choose not to create an interactive marketing experience for your customers, your competitors will. If you are struggling to think of ways to weave interactive content into your digital strategy, draw inspiration from these interactive marketing examples. Find the right content mix for your business that will create relevancy, fun, and virality. Then, deliver a first-class design experience and strategic follow-up using the latest tools and technology.